Following on from the news posted on the EBB on 6 Feb. 2012, Ben Somers, bass player for London-based 'alt. 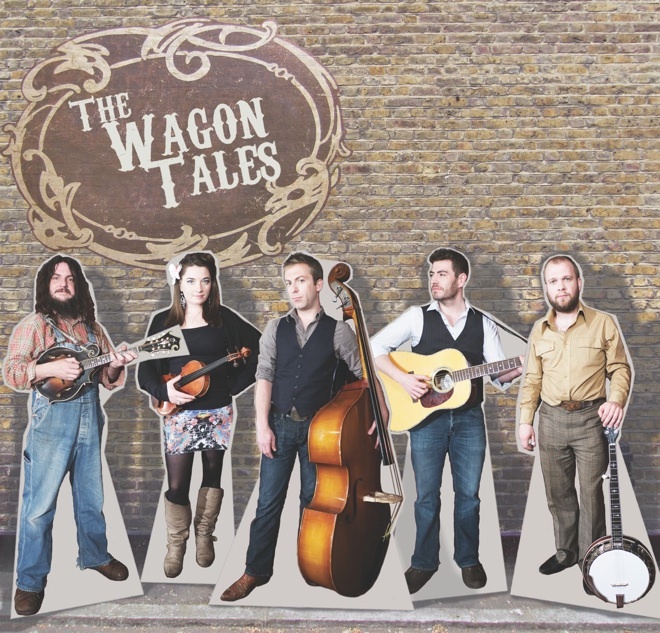 bluegrass' group the Wagon Tales, reports that the band will be backing and collaborating with American singer/songwriter Krystle Warren on her UK tour in May. The band's credentials in roots music - a deep influence on her own music - make them well qualified to play as her band on the UK dates. They will be appearing with her on 22 May at Dingwalls in Camden, London, and as part of the Brighton Festival on 24 May at All Saint's Church in Brighton, Sussex. 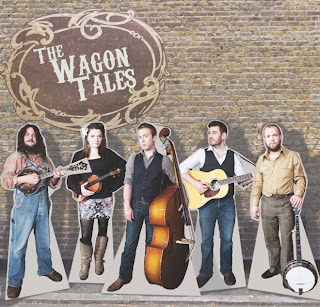 The Wagon Tales have also just finished their first full studio album of completely original material, which will be released later this year. Their other coming show dates at festivals and concerts include two in Sweden (Stockholm, 4 May; Gothenburg, 5 May). More details are on the band's online tour schedule.